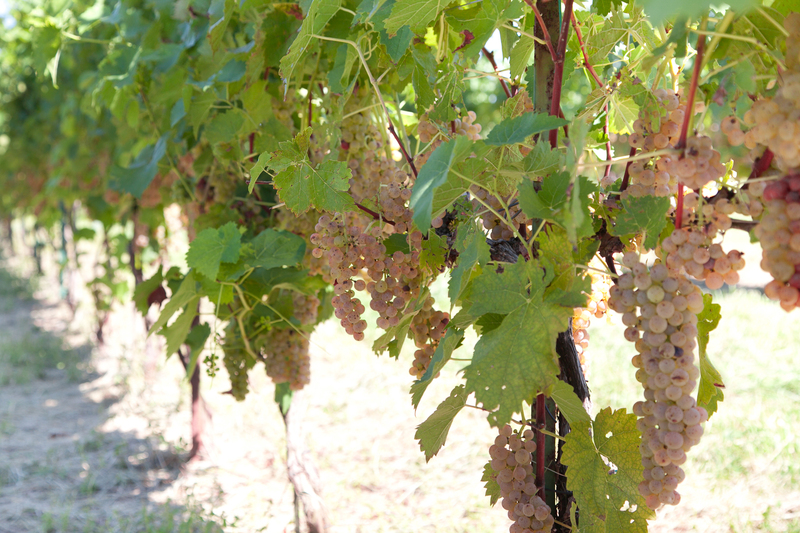 Moscato Ottonel and Vidal grapes are harvested young, to capture the fruit’s acidity, and in a traditional Passito method, allowed to air dry and raisinize on racks open to outdoor ventilation for months, concentrating flavors and sugars. A lengthy fermentation is induced naturally in older barriques, where aging continues for another year, in protracted lees contact, continuously stirred. Incomparably vigorous and luscious, every vintage is destined for lengthy cellaring. A superlative vintage from every perspective, yet so dry that arduous irrigation in selected areas of the vineyard were necessary, even into harvest weeks. The Moscato and Vidal grapes produced wine of intense topical aromas, and great lusciousness. Densely golden and amber, commonly the image of older white wines, transparently luscious to the eye; creamy texture visible and lush on the palate. Intense bouquet of tropical fruits, including apricot and pineapple, pear, honey and almond. Hints of evolving into age, through skilled structuring in the winery. A firm foundation of alcohol and sugar assures long palate and shelf life.